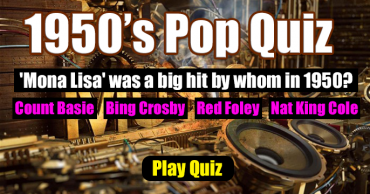 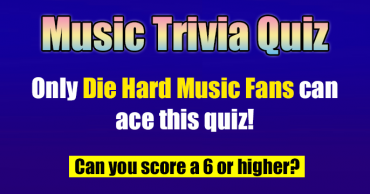 How is your Music Trivia Knowledge? 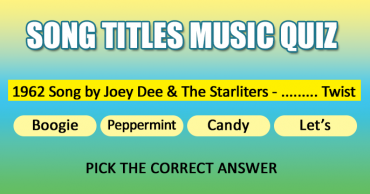 Music Quiz – Can you complete these song titles V2? 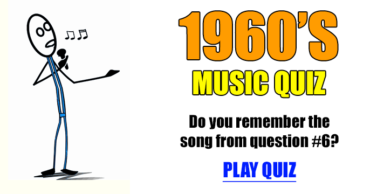 Do you remember these songs from the 60s? 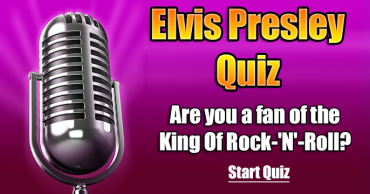 This Quiz is for Real Music Junkies! 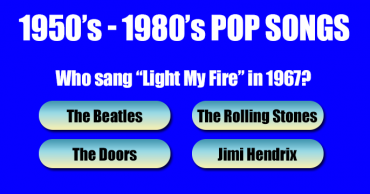 Who sang these songs from the 1950’s – 1980’s? 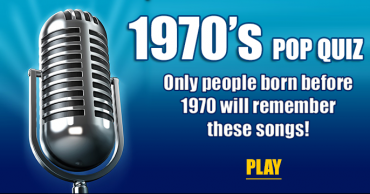 How many of these 1970s songs do you remember? 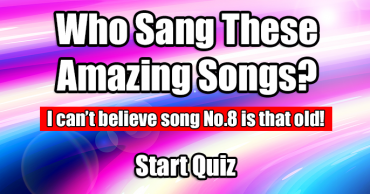 Who Sang These Amazing Songs? 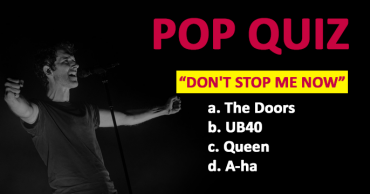 Who Sang These Famous Songs? 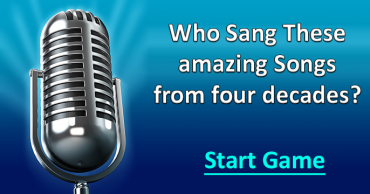 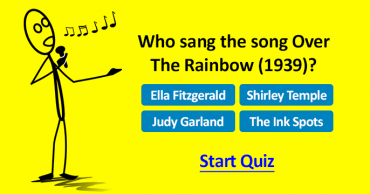 Fun Music Quiz – Who sang these popular songs?